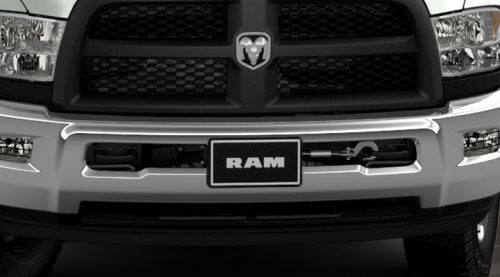 The 2019 Ram Heavy Duty truck is entering the new year with incredible new performance, capability, luxury, and technology! Many new features have been included for safety, security, and extra measures for keeping the cab lightweight, yet strong. 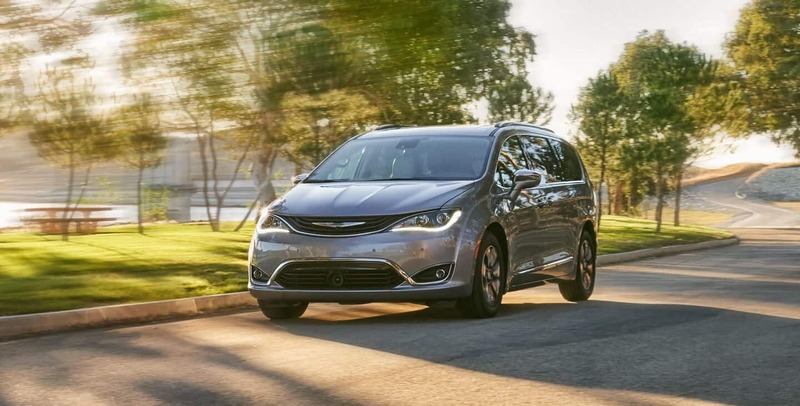 Some of the newest add-ins would be the 360-degree camera, the advanced trailer tire pressure system, active noise cancellation, and so much more. What is the trim lineup for 2019? 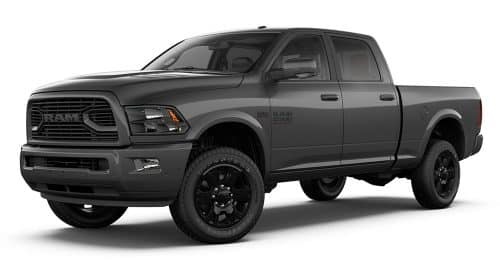 The 2019 Ram HD comes with six trim level options: Tradesman, Big Horn/Lone Star, Power Wagon, Laramie, Laramie Longhorn, and the Limited. 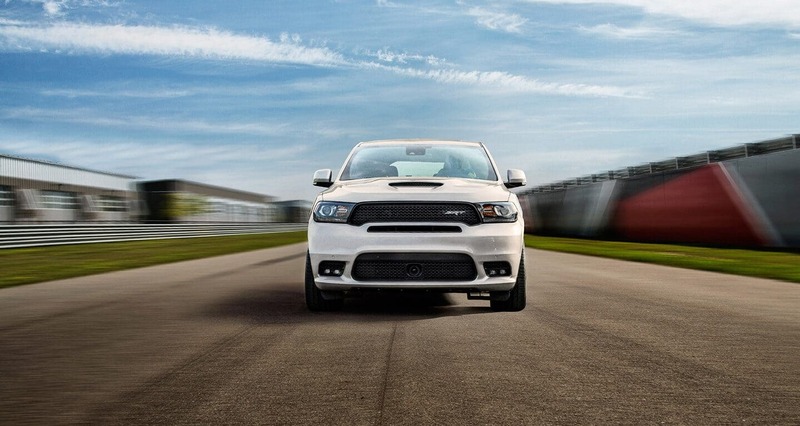 You can find features like an electronic-locking front and rear differentials, an anti-spin differential, a rear air suspension system, a manual part-time transfer case or electronic on-demand transfer case, a single-pane power-operated sunroof, a Uconnect system, Bluetooth, SiriusXM radio, and up to 17 speakers throughout. Available packages would include features like an integrated trailer brake controller, a front and rear parking assistance, a spray-in bed liner, a block heater, a bed step, heated front seats, a heated leather-wrapped steering wheel, mounting hole covers, daytime running lights, a DOT safety kit, auto-leveling rear air suspension, tow hooks, all-terrain tires, a fuel tank skid plate, auxiliary switches, and so much more. 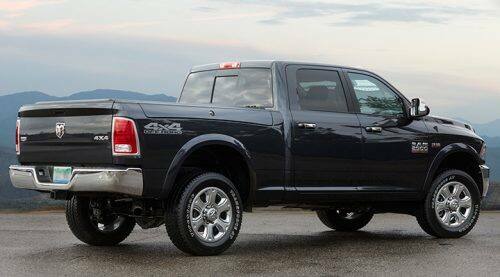 This Ram has four available configurations for cab and bed. These configurations include a regular cab with an eight-foot box, a crew cab with a six-foot-four-inch box, a crew cab with an eight-foot box, and a mega cab with a six-foot-four-inch box. You can find this truck in either two-wheel drive or four-wheel drive. 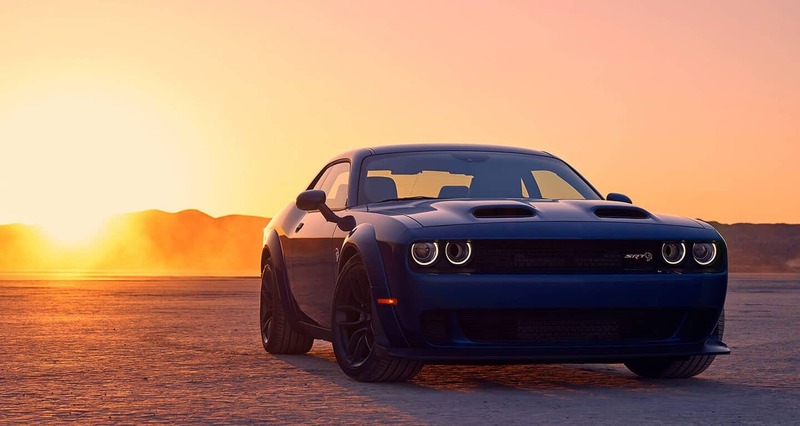 Engine options include a 6.4-liter V8 Hemi with an eight-speed automatic transmission, a 6.7-liter inline-6 Cummins Turbo Diesel standard output engine and a six-speed automatic transmission, or a 6.7-liter inline-6 Cummins Turbo Diesel high output engine with a six-speed Aisin automatic transmission. This truck can tow up to 35,100 pounds! What features are available for safety and security? 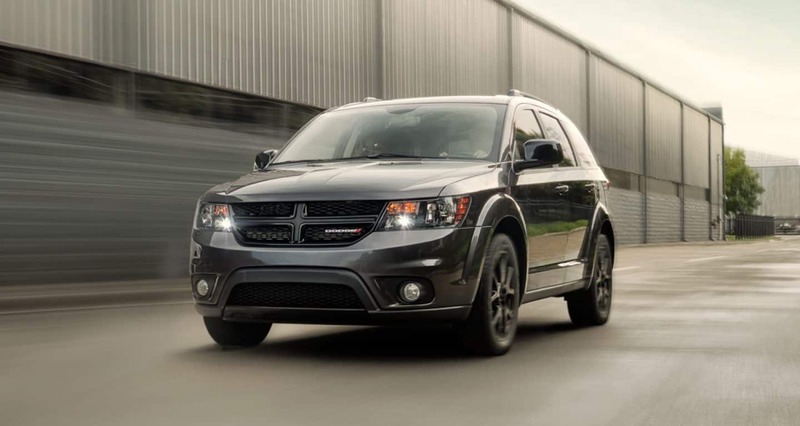 Safety and security features are found throughout. Many of these features would include blind-spot monitoring with rear cross path protection, a rear backup camera with dynamic grid lines, an auxiliary remote camera, a cargo view camera, forward collision mitigation, parking sensors, an integrated trailer controller, bed lighting, a DOT safety kit, a fuel tank skid plate, tru-lok front and rear axles, fog lights, LED lighting, and so many more. 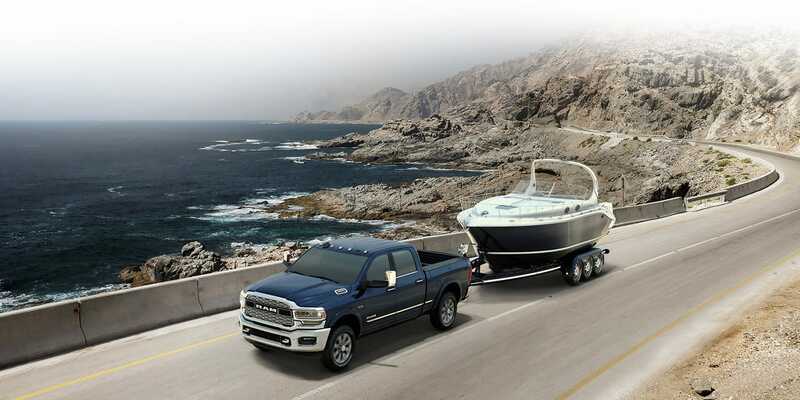 If you are in need of some extra heavy lifting work duty capability, then look no further than the Ram HD for the 2019 model year. This truck does it all and even comes with a few features for added comfort and ease to keep the workday comfortable.